We’ve been back from Chicago for a few days now (after visiting for the Chicago Gift Market for nearly a week) and we’re still in recovery mode honestly. 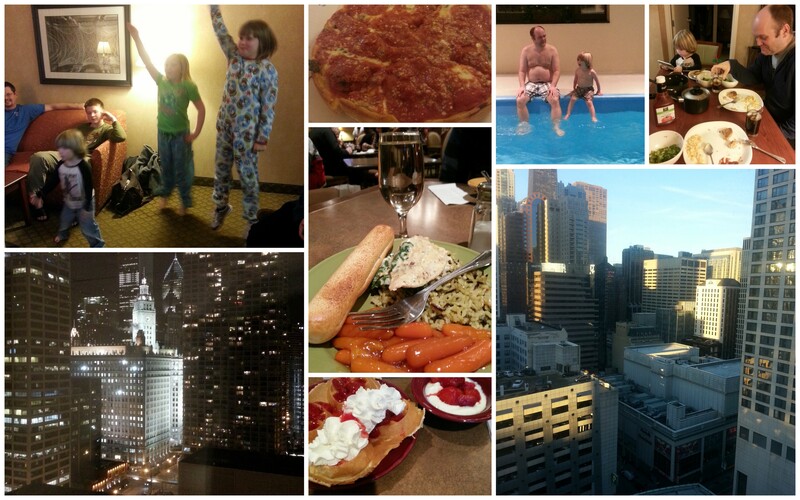 But, I wanted to share a few favorites from the trip- I kind of fell in Love with Chicago a little bit – and that’s saying something when you fall in Love with a city that’s below 0 during the month of Jan.
our hotel – home away from home (Homewood Suites – Downtown Chicago)- highlights include but are not limited to free valet parking, amazing views, free breakfast, fast elevators, free dinner, large suite rooms, full kitchen, soooo centrally located. Did I mention free valet parking? In Chicago. 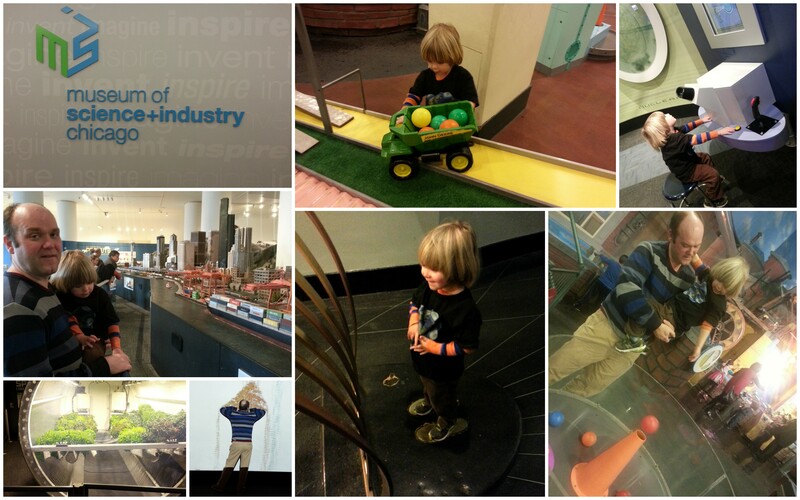 The Museum of Science & Industry – since we have a membership to Wonderlab, we were able to get into quite a few quality museums in Chicago for FREE! Jim took Griffin to the Adler Planetarium while I was working, and then on our day off we went as a family to Science and Industry. Griffin had an absolute BALL in the kids’ area . . . my only suggestion is, well, a) don’t wear boots and b) the museum needs more seating areas for exhausted parents. 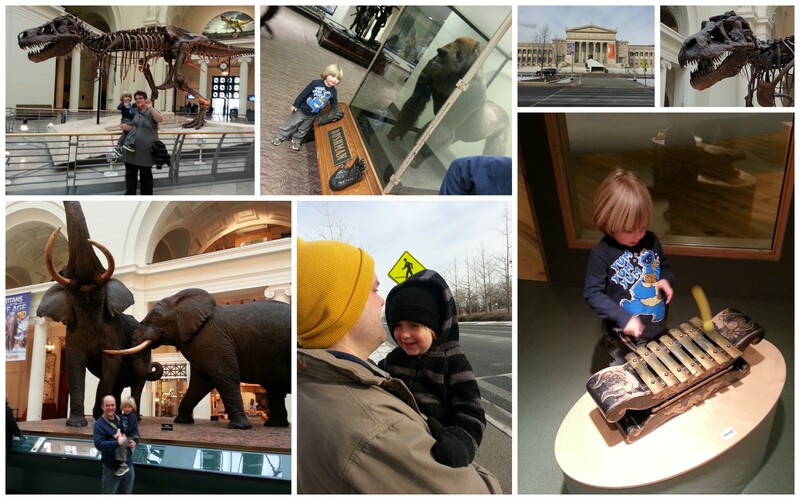 On our last day in Chicago we meandered over to the Field Museum to see Dino’s and loads of wild animals. It really is the next best thing to a zoo in the winter. Grififin enjoyed playing instruments in the kids’ area and seeing the Dino’s – though, eventually every skeleton became a dinosaur to him. At the end of our trip, I’ll admit I wasn’t ready to go home. 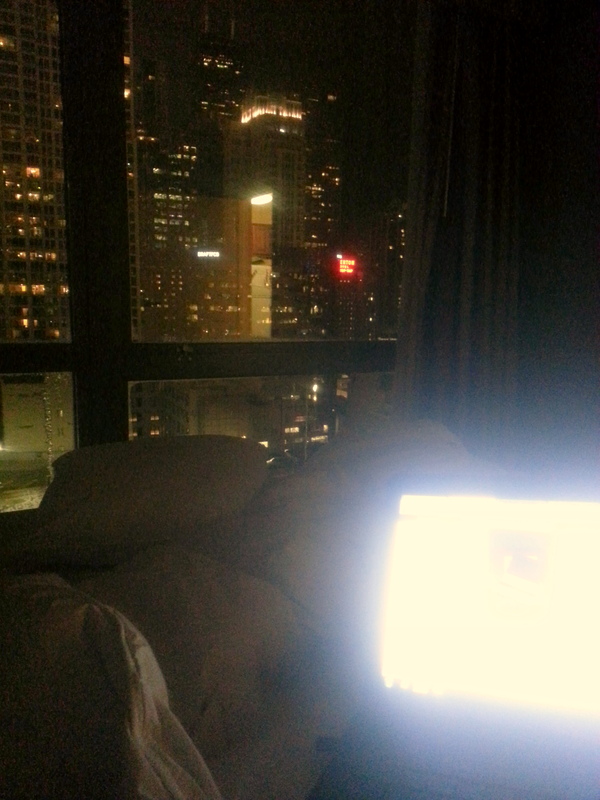 I mean, who wants to go home when you have maid service, valet parking, free museums and this view whilst sitting on your bed doing work. Seriously. I have dreams of being able to work with a view like this shining out my window . . . and maybe someday I will. Until we meet again Chicago. May it be warmer and filled with just as much fun.